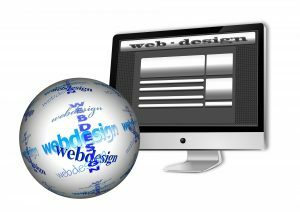 As well as hosting your website we can design one for you to get you up and running. We will demo a site for you If you don’t like the design you don’t have to buy it! We can design a unique logo for you, to match you. We are partners with long standing printing services organisations so once you like a design we will get them delivered to your door!